A funeral director in the New Orleans area, who was accused of embezzling more than $500,000, has been ordered by a judge to repay that amount to her brother — the owner of the funeral home. 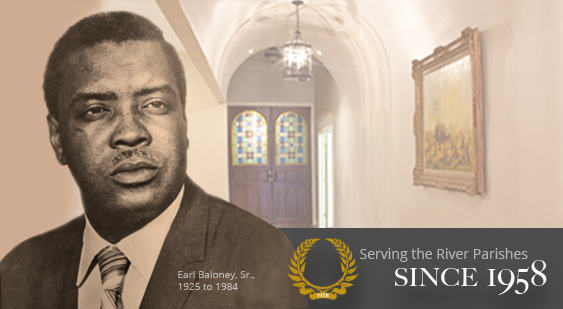 According to a story published earlier this month in the New Orleans Advocate, Carmen Baloney, the funeral director, was ordered by a state district court to pay $500,000 to the Baloney Funeral Home of LaPlace. After being confronted with evidence of her crime, Carmen Baloney signed an agreement to repay the money that she took from the company, but she did not make any payments. Her brother had to file a lawsuit against her to recover the money that she had promised to repay. The owner said he didn’t press criminal charges because he didn’t want his sister to go to jail. It has been a very sad time for both him and his family, he said. Carl Baloney pointed out that his sister not only stole from him, but also the customers. Carmen Baloney is currently listed as a licensed funeral director with Treasures of Life Funeral Home in Gramercy, Louisiana. She is not affiliated with Baloney Funeral Home in LaPlace, pictured above. This entry was posted in Complaints about funeral homes. Bookmark the permalink. Carmen Baloney stole. The funeral home was a victim. Looks like Carmen stole the money and opened another funeral home with her nephew, Courtney Baloney. She is now a funeral director with Treasures of Life Funeral Home in Gramercy, Louisiana. That’s scary. I wish Carl Baloney and the Baloney Funeral Home the best of luck! He is a good man! Carmen Baloney is a licensed funeral director with Treasures of Life Funeral Home in Gramercy, Louisiana. 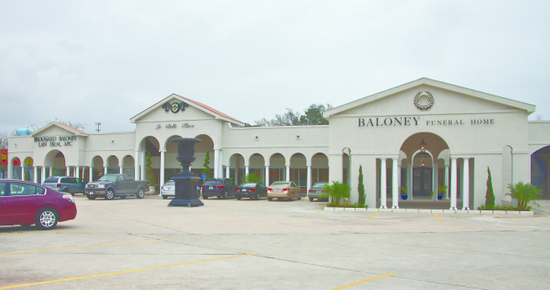 She is not affiliated with Baloney Funeral Home in LaPlace, pictured above.